Today, we’re rounding up our favorite meal prep recipes. 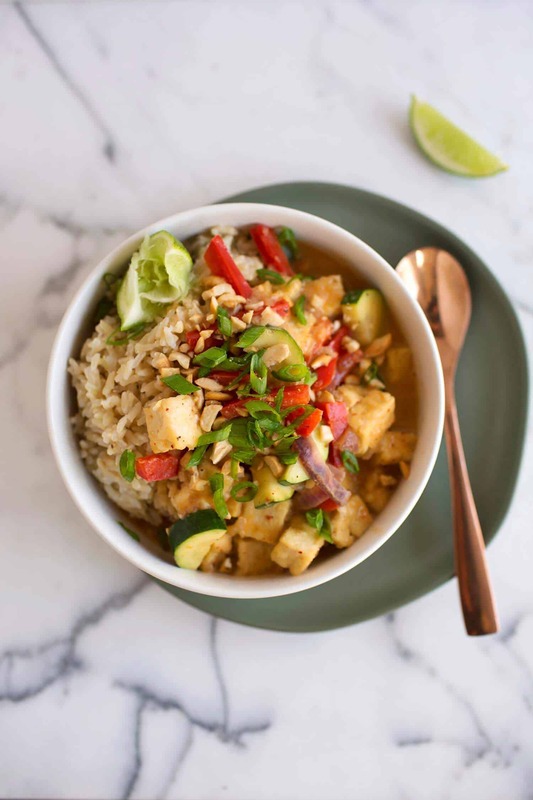 Easy + healthy recipes that you can make on the weekend (like soup, chili, or stir fry) and reheat for lunch or dinner that week. 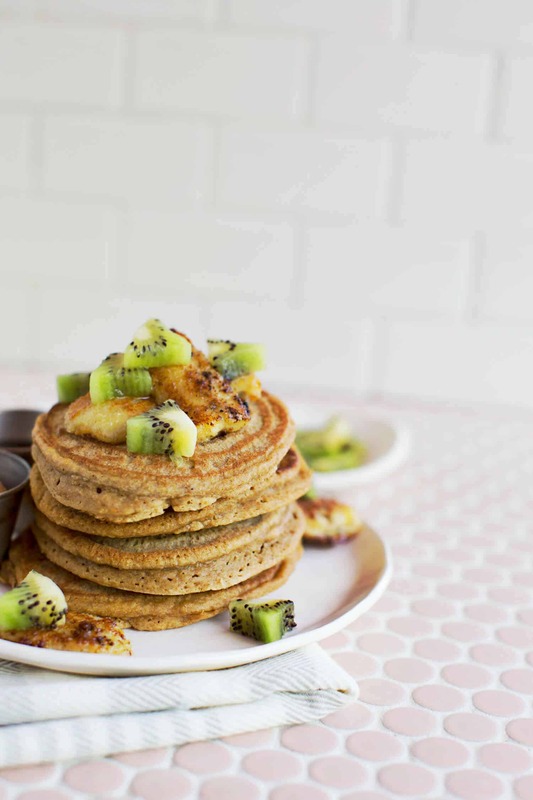 We’re also going to share some breakfast options in case you need a new smoothie recipe. Let’s get to it! 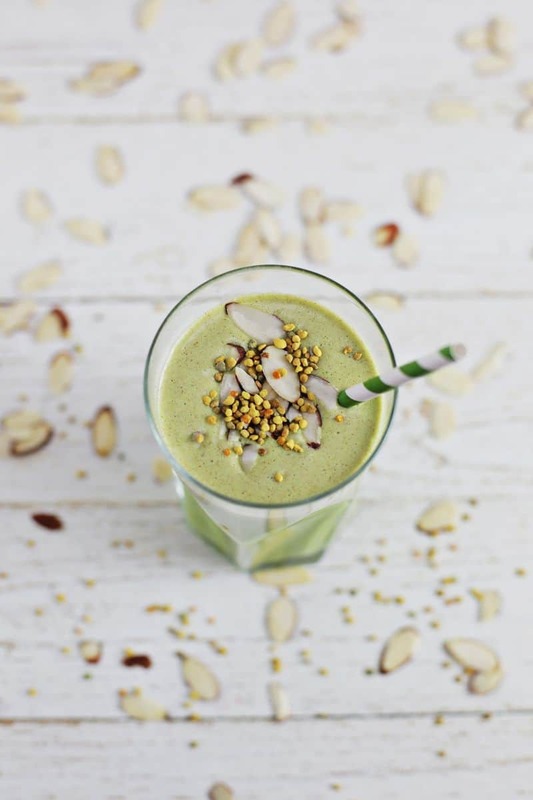 Get your greens first thing in the morning with Emma’s favorite green smoothie. This recipe can be made super fast in the morning—here’s how: Spinach cubes! 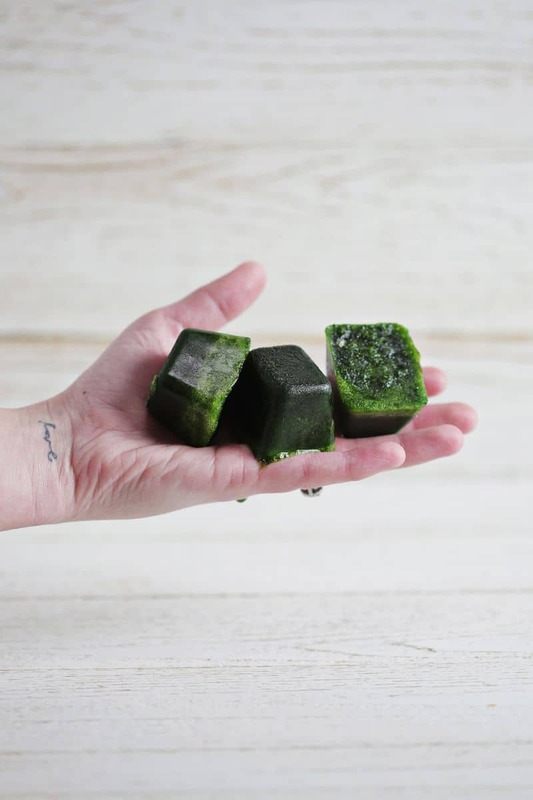 All you have to do is blend your favorite greens (like kale or spinach) in a food processor with a little water and spoon the mixture into ice cube trays. Anytime you’re ready for a smoothie, grab a few cubes. Chocolate for breakfast? Oh yes. 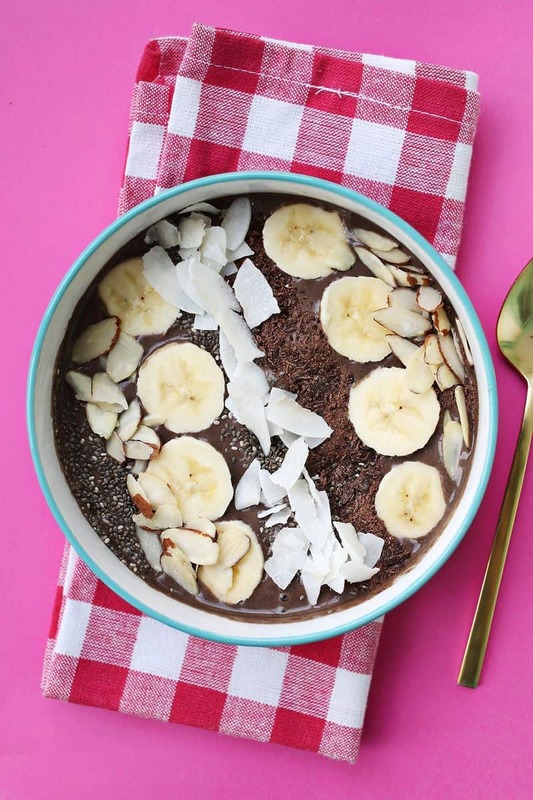 This smoothie bowl is dairy-free and filled with yummy ingredients like peanut butter, bananas, and dark chocolate. You can make the smoothie mixture in a blender and keep it in the fridge for up to four days. 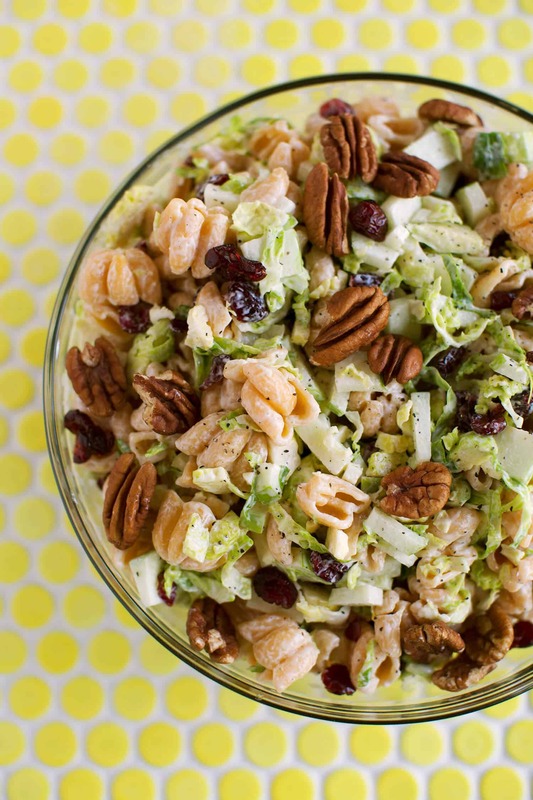 Add toppings like banana slices or coconut flakes when you’re ready to dig in. 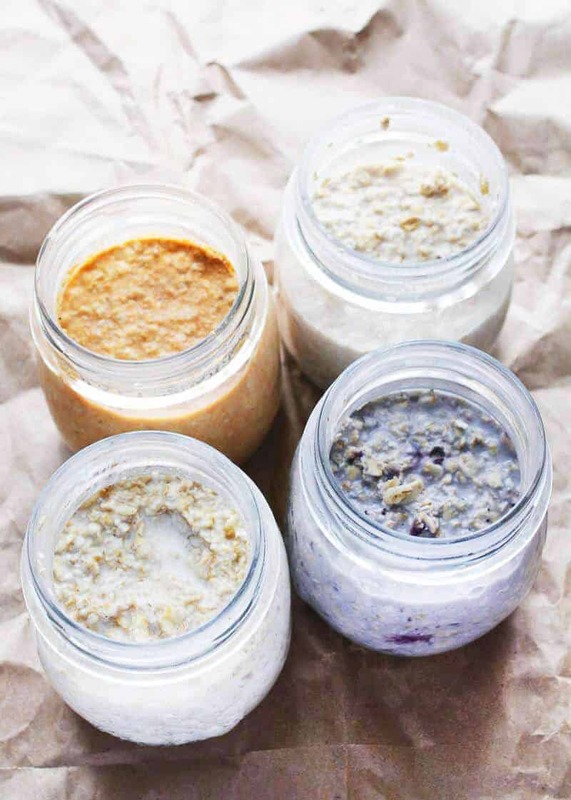 We love overnight oats. 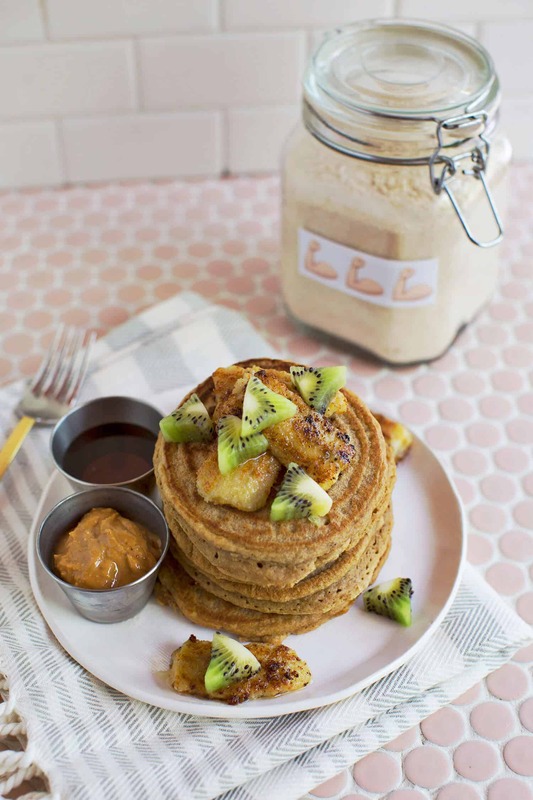 What’s better than adding everything to a jar the night before and waking up to breakfast? 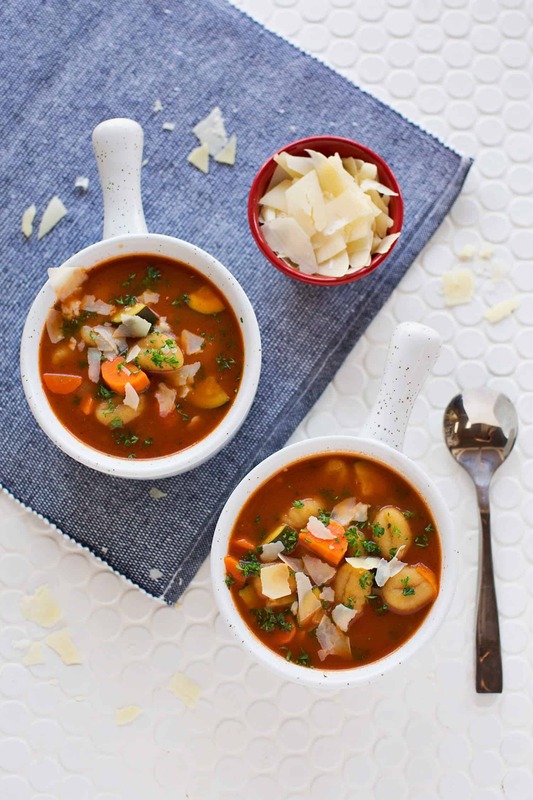 Make a big pot of soup on Sunday and keep your leftovers for lunch or dinner. 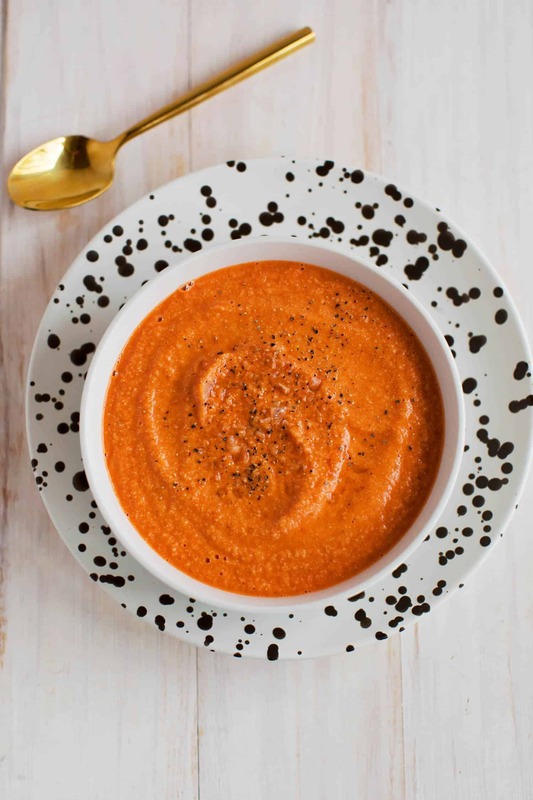 We have so many amazing soup recipes on the blog that are easy, healthy, and full of flavor, like 10-minute creamy tomato soup. Another go-to? Curry. Just like chili, it’s even better when the weather starts cooling off. Vegetable curry is no exception. If you’re curious, these glass containers are perfect for leftovers. 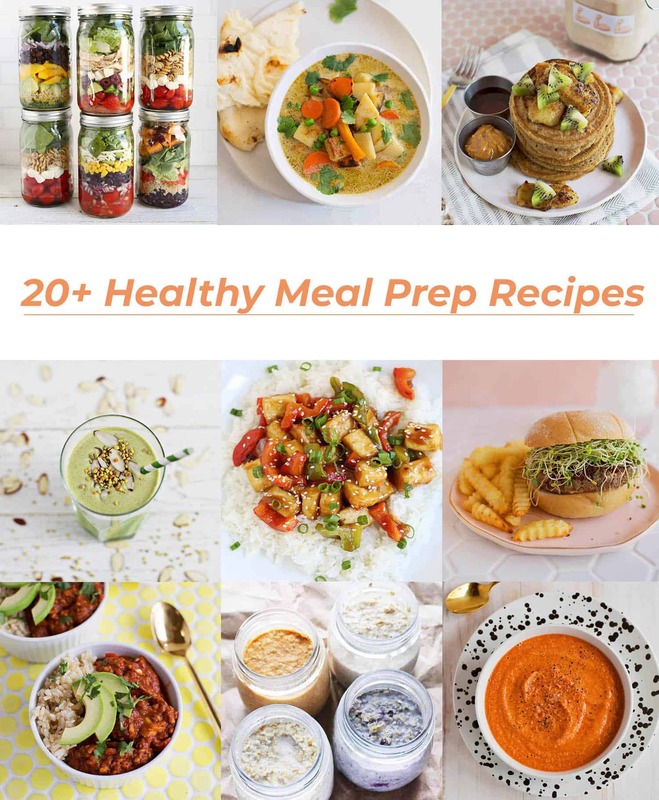 Click here to see a full list of our favorite meal prep tools! 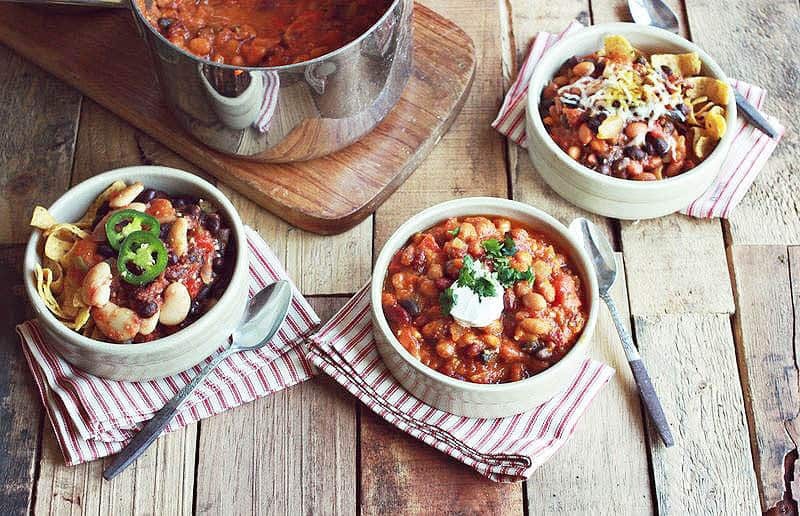 Vegetarian chili: 3 ways. These recipes dan be made in a crockpot or on the stove. Don’t be surprised if they taste even better the next day! 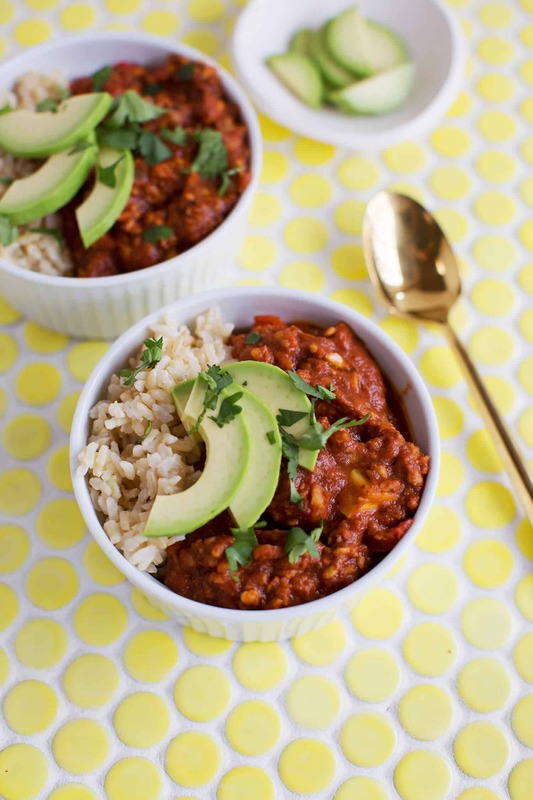 Even though our chili recipes are vegetarian, you can easily sub the “meat” for ground turkey or beef. 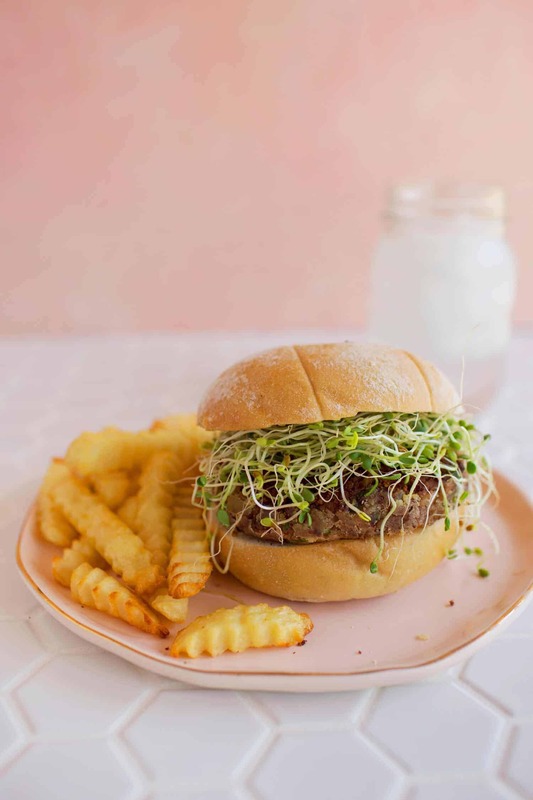 But, speaking of vegetarian options, Emma’s high-protein “ground beef” recipe is a must-have if you’re into food prepping. It can be made ahead of time and added to SO many things, like spaghetti, brown rice, tacos, and more. 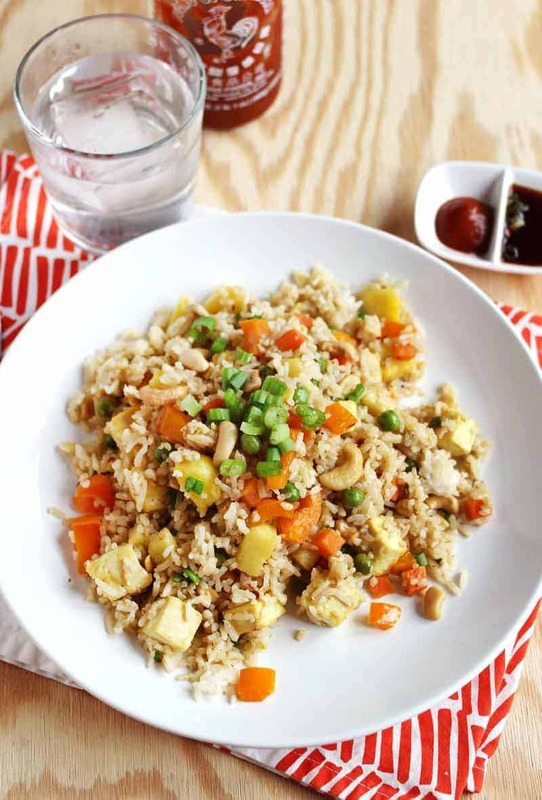 Instead of opting for take-out, make your own pineapple fried rice with tofu. You can even make a breakfast option with quinoa and wild rice if you’re feeling fancy. Stir fry—it’s one of the easiest things to prepare and your ingredient options are pretty much endless! It’s also a great way to incorporate leftovers. 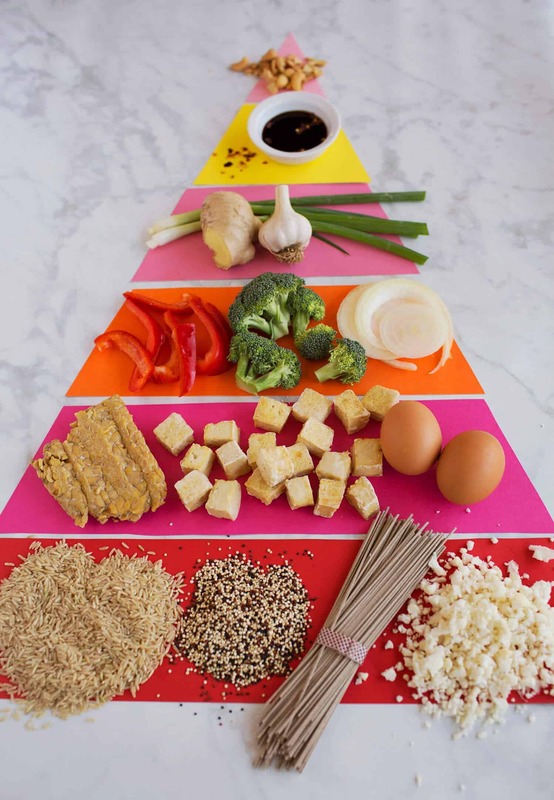 Here’s everything you need to know about making the perfect stir fry, along with some of our favorite recipes. 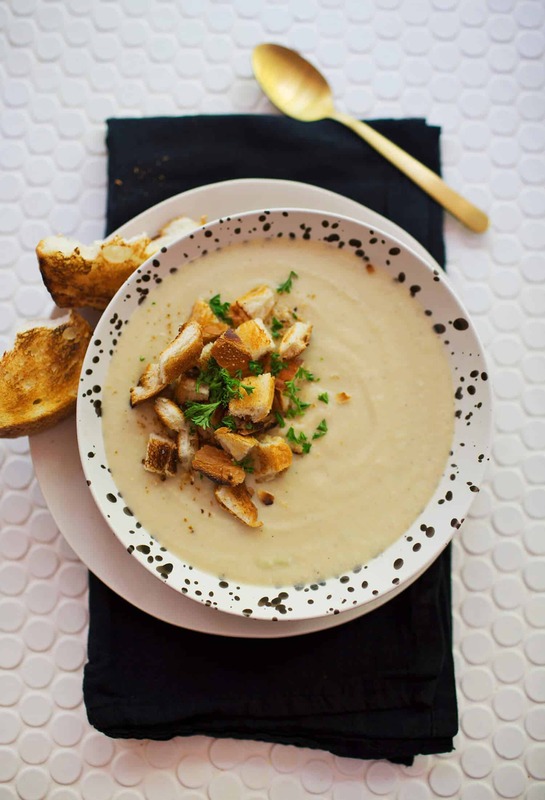 Sometimes soup needs carbs. Like in the form of gnocchi. We LOVE gnocchi. You totally need to try this recipe. 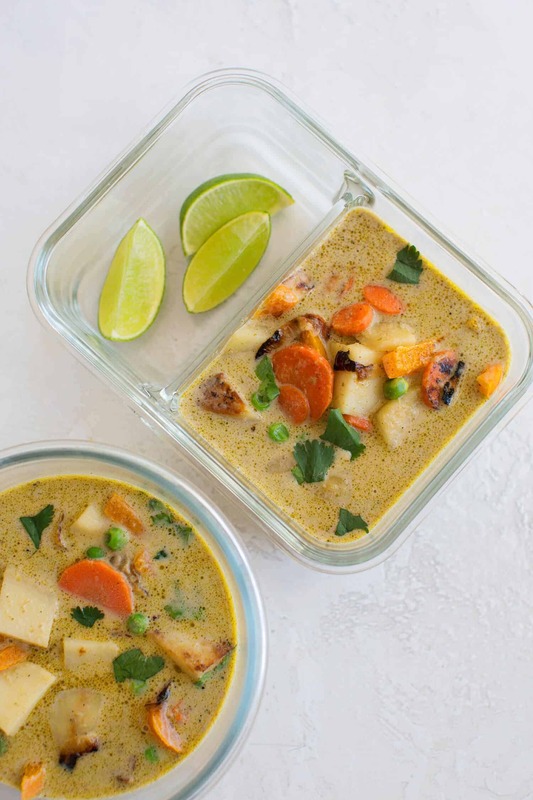 We won’t blame you if you decide to eat Emma’s Massaman curry or red curry for lunch multiple days in a row. We knew cauliflower was good for you, but have you looked at all of its health benefits? One head of cauliflower packs a serious punch! 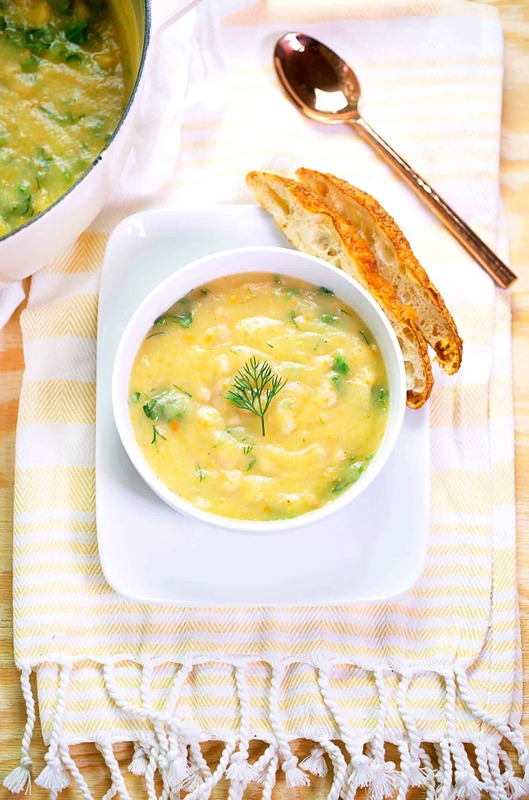 Get the nutrients you need with this delicious soup. It’s almost grilled cheese and soup season. 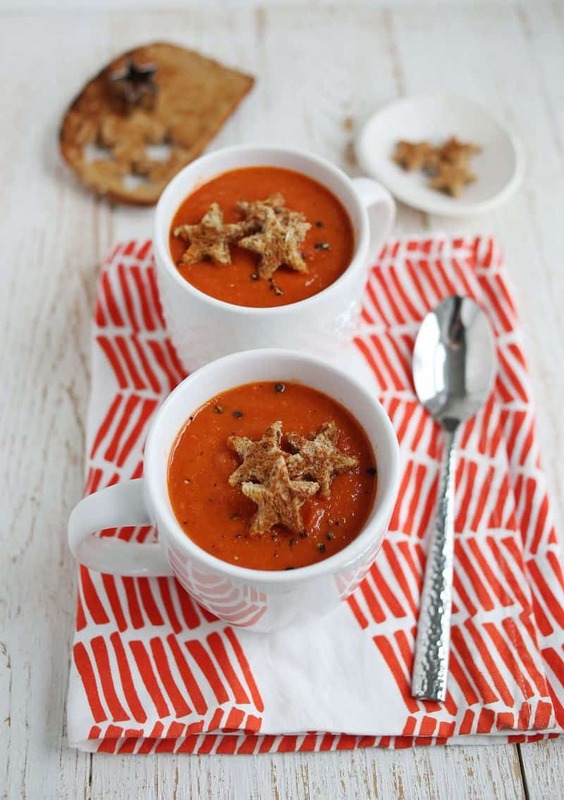 Make a big batch of roasted red pepper soup and dip away. Sometimes you need a veggie burger and fries. Or, one without the bun because you ate fries two days in a row. 😉 Either way, they’re a meal prepping dream since you can freeze them. We suggest red beans and rice veggie burgers or this recipe made with black beans, rice, and corn. Salad can either be good and flavorful or … really boring. 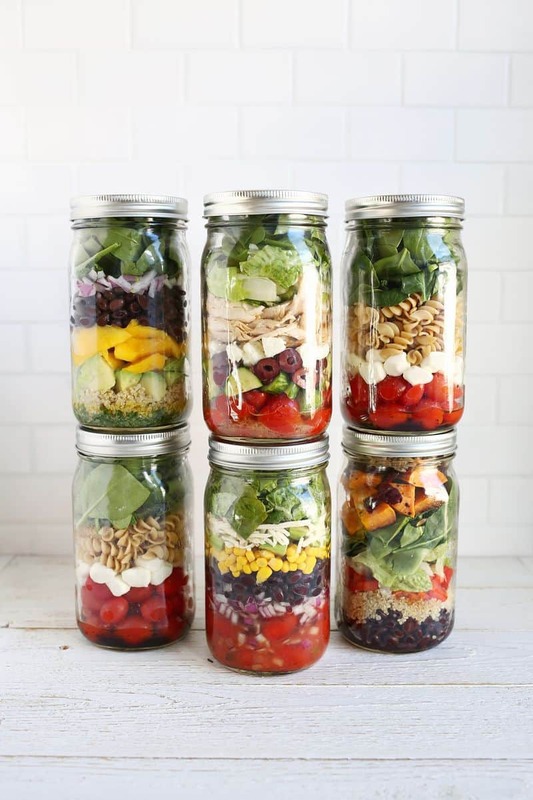 That’s where salads in jars come in. Customize your ingredients and make lunches for an entire week. It’s a win-win! Let us know your favorite meal prepping recipes in the comments! xo. I love that your recipes are veggie/pescatarian and always very approachable. I’m headed back to full time this week after a year of part time, which for me means meal prep is back in business at our house. Can’t wait to try some of these! I need to make those green smoothies! Too good. Yum! All of these look so delicious! Totally pinning this and making them throughout the week! I love all of your recipes! 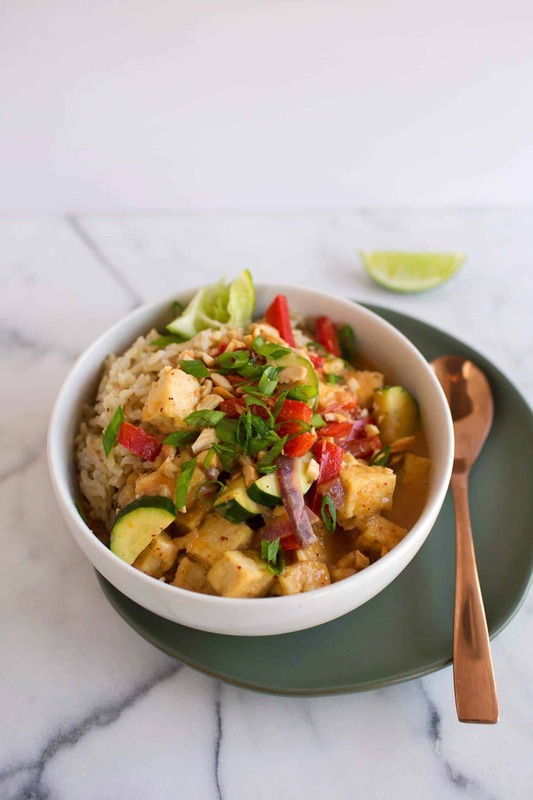 I was recently diagnosed with Hashimoto’s and was told that I need to cut out gluten and soy (I am already vegan) but I can use (with slight adjustments) so many of your recipes! This list is very helpful and I am going to put it to use this week. I’m so going to make the chocolate smoothie bowl!!! The best thing is, I have all the ingredients at home (yes, there are tons of frozen bananas in my fridge ;). What do you think about adding yogurt to this: too much acid or OK? I love that you guys always concentrate on clean eating. It’s a nice change to see a bunch of recipes that aren’t going to make you feel terribly guilty. My meal prep is super lazy and includes making a huge batch of rice for the week. Best part is at the end of the week leftovers get turned into a healthful version of fried rice. I’ve needed some healthy inspiration and this really delivers, 20x over, thank you, spinach cubes are genius by the way, they make too much sense! Thank you for all of these recipes/techniques! https://www.eathealthyandthrive.com/best-non-stick-cookware/. I think I’ll do my healthy cooking by myself. Before, I always buy from supermarket. It must be better if I cook at home. Thank you for your recipe.